Live a Life Worth Insuring! We work on Your behalf! 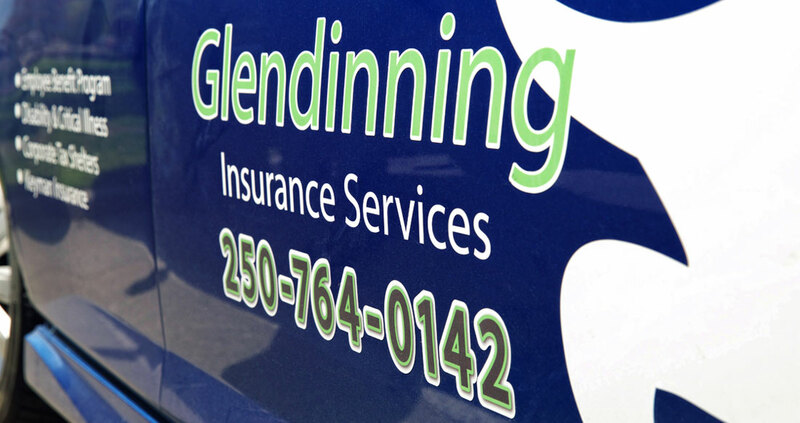 One of the greatest values provided to clients of Glendinning Insurance is direct support. We are located in the same community and are available to assist with all our client’s requirements. By being accessible and proactively supportive of our client’s goals and expectations, we remain the pivotal element in a team environment. Our team of experts provide local administration, training, unique and valuable support via newsletters, easy accessibility through email, toll free numbers, cell phones and faxes. We are able to support our clients by being actively involved and available in all aspects of insurance and investment planning. We have the experience and knowledge to manage your company’s account and can demonstrate our capabilities. Time is an extremely valuable commodity; we would like to assist you in using that commodity in an effective and advantageous manner. Contact us to review what you are looking to achieve. Need someone you can count on? Look no further! Owner operator of Glendinning Insurance Services, is offering specialized expertise in supporting corporations since 1985. She has developed a clear and practised philosophy that is also demonstrated within her organization; we work for the client, not for the insurance company. 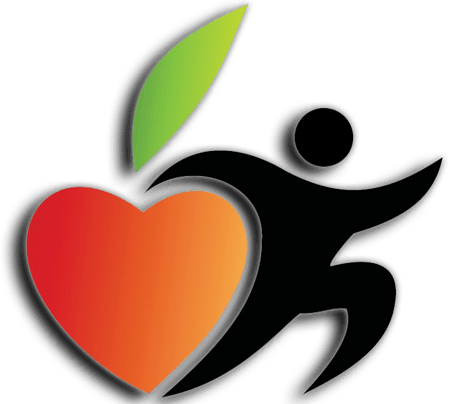 What Do Employees Use for An Employee Assistance Program? What is New With Sun Life’s Benefit Plan? Connect with us to review what you are looking to achieve.